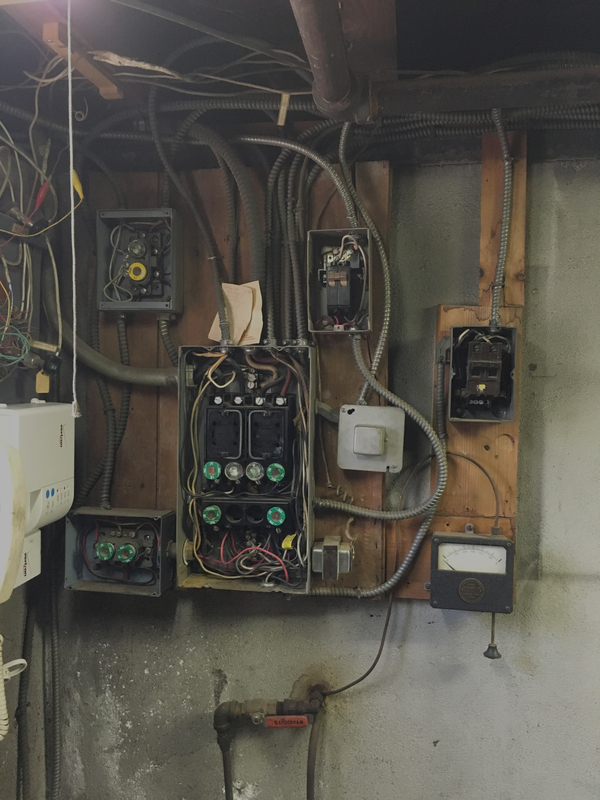 to troubleshoot and diagnose common wiring issues in the home. commercial. At Bianco Electric we are local, and have only worked in New York. Keeping current with electrical demands can save you money and keep you safe. Older homes may be inadequate in terms of overall power outlets and supply. Meter pan upgrades will increase the electrical capacity of your system. Also, old panels often lack space to add circuits and may be unsafe. Guaranteed up-to-code materials for new (or repair of) lighting, outlets, switches, fans, accessories, appliances, security and health alarms, heat and air. 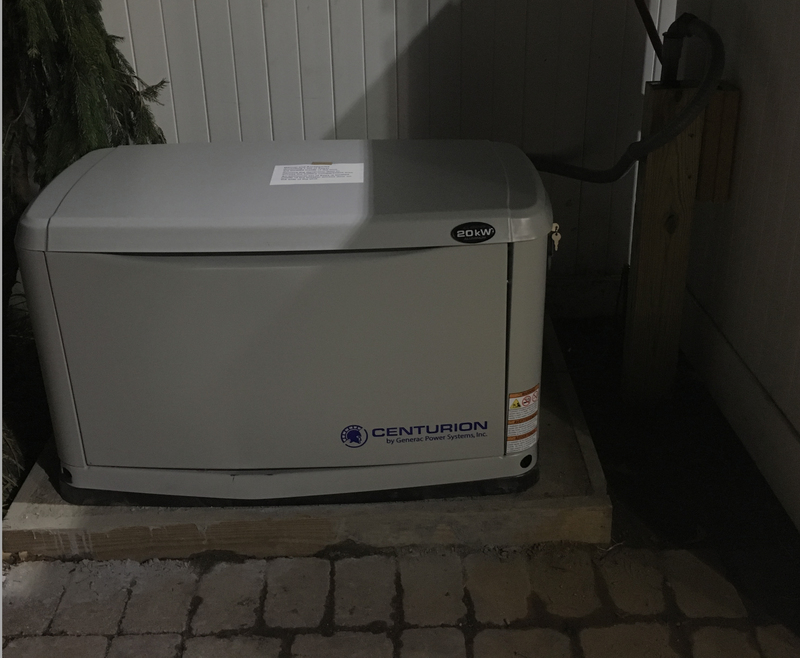 Guaranteed up-to-code materials for landscape & accent lighting, pool lighting & security lights, motion detectors, alarms, generators and pumps. Allow our expert technicians to ensure your safety by making sure your circuits are working properly all the time. Whether you are in need of circuit breaker installation or replacement services, we are well-equipped to handle the task. 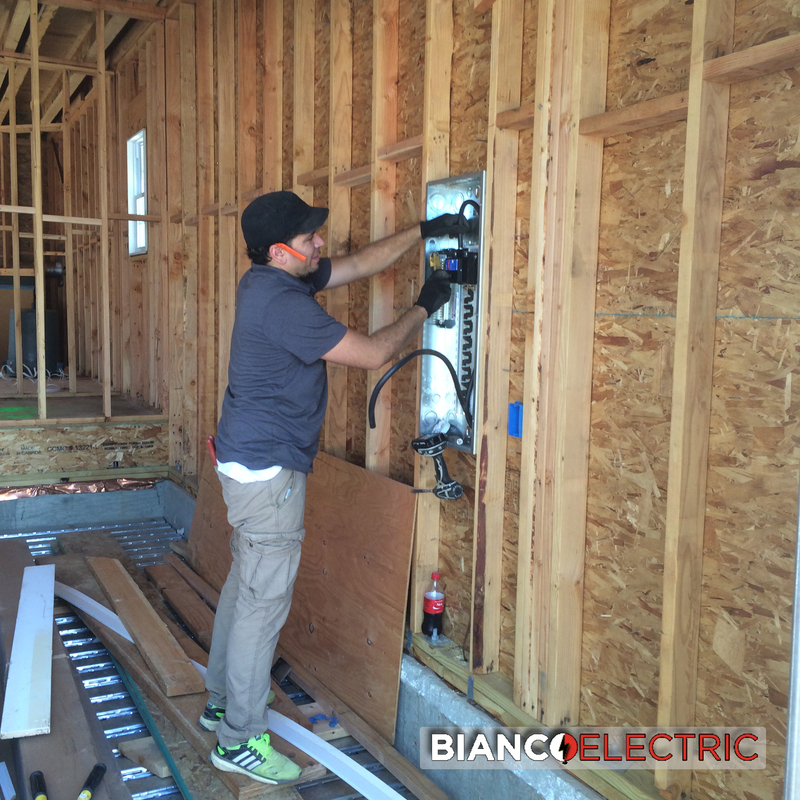 Bianco Electric Inc. is insured, bonded, and licensed. We provide the best residential and commercial electrical services in Nassau, Suffolk, Brooklyn, Queens, and Manhattan. We're not just your local electrician, we've been your Nassau county NY neighbor for three decades, since 1986, and still are. Give us a call today! We are a local business that operates locally in cities all over New York, Long Island. Being a local business we are familiar with local law, code, regulations and municipality processes. Faulty electric causes 55,000 fires, 500 deaths and 1.4 billion in damage each year. 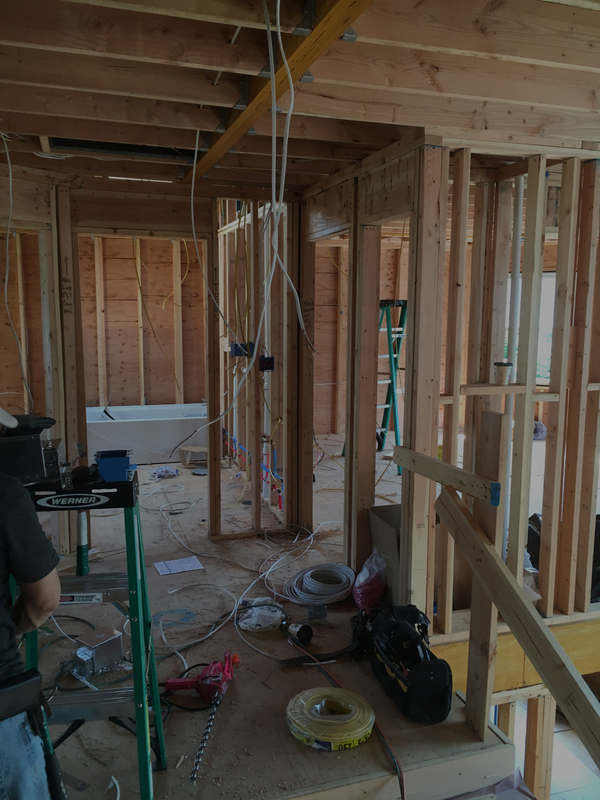 We provide full electrician services in NY for your home or business. 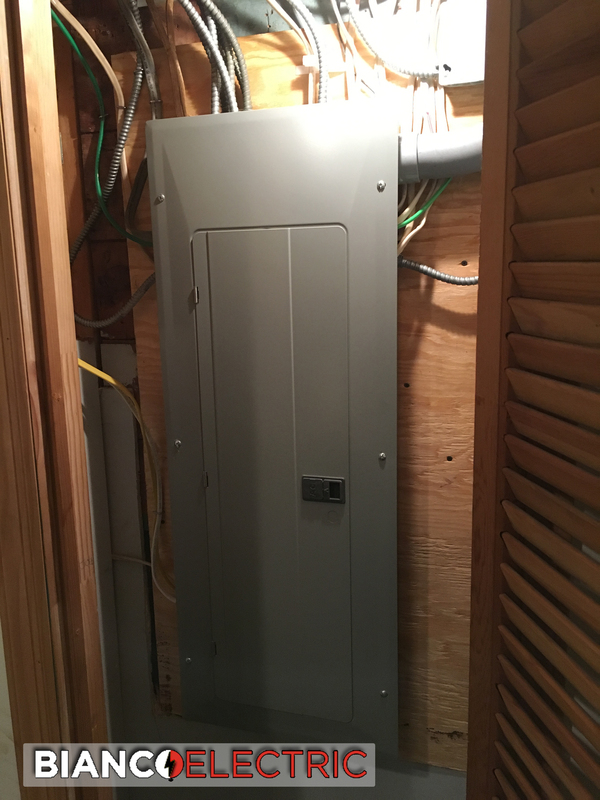 The prime conduit that regulates and distributes electricity throughout your home/business is the main electric panel. Make sure your equipment is up to code. Panels distribute and regulate electricity within your home. We evaluate and update panels that may be poorly wired or outdated insuring they are up to code. Our expert technicians handle a wide array of electrical work. 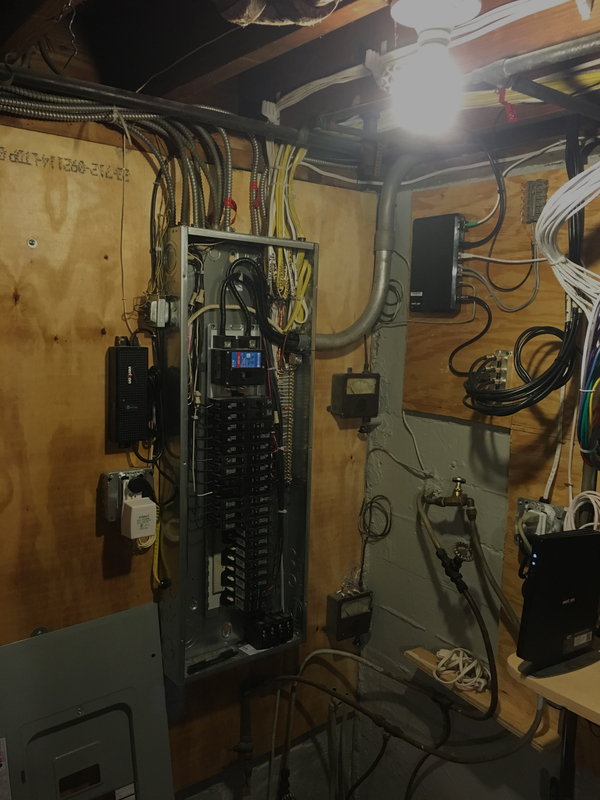 This includes investigating existing wiring, machine circuits, spa circuits, running 220 volt lines, roof fans, link outlets, dimmers, switches, repositories, organizing, cabling, apparatus circuits, spa circuits, security, CCTV, smoke alarms, fire alarms, GFI, outdoor lighting, light fixtures and telephone jacks. Our Certified Nassau County electricians are the most reliable and trusted around. Each is professionally trained and licensed. Bianco Electric is committed to excellence, honesty and integrity. For emergency appointments call 516-650-7976.